Website of Natasha Lowe, author of The Power of Poppy Pendle - Natasha Lowe, Author "The Power of Poppy Pendle"
WELCOME TO MY WEBSITE! NEWS! 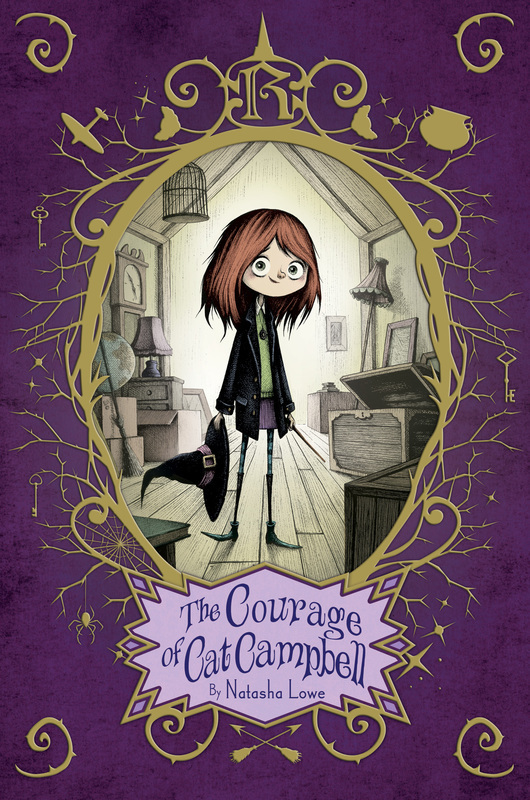 about me and my middle-grade novels THE DARING OF DELLA DUPREE! 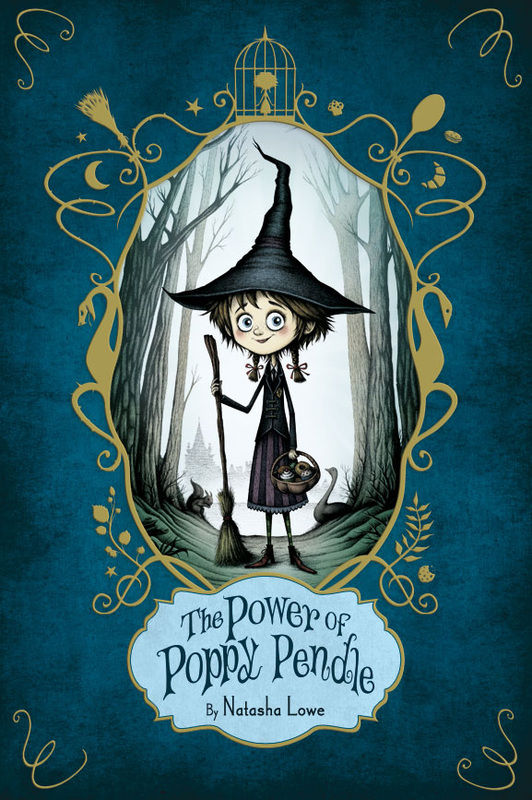 The Power of Poppy Pendle, A new Poppy Pendle book from Simon & The Courage of Cat Campbell, Schuster. my newest book Lucy Castor Finds her Sparkle! "There is a strong essence of Roald Dahl to this story, in which controlling characters like Poppy's mother are laughable in their awful obtuseness. This is a crowd pleaser with the added bonus of Poppy's recipes at the end." - Library Media Connection. KIRKUS SAYS - "Wild fantasy, sly satire, and sharply observed family dynamics are the hallmarks of this tasty, effervescent series (along with mouthwatering recipes); this volume’s the most delectable yet!" "This is a feel-good story that draws the reader into the magic and the changes of Lucy’s life in a way that is impossible to put down, the words flowing with an irresistible beauty. This would be a wonderful read-aloud, especially snuggling by a fire on a cold night! Highly recommended." *School Library Connection. "Lowe echoes the whimsy of J.K. Rowling and Anna Dale with vibrant descriptions ("A burst of pink smoke covered the table, with showers of green sparkles shooting out like fireworks"), a cozy atmosphere (several "magical" recipes are included), and charismatic characters." Publisher's Weekly.